If you’re looking to make the most out of your external space, one of our stylish extensions is perfect. Providing you with a stylish outdoor area that you can do with as you please, you’ll give yourself more options for entertainment whilst adding value to your home. 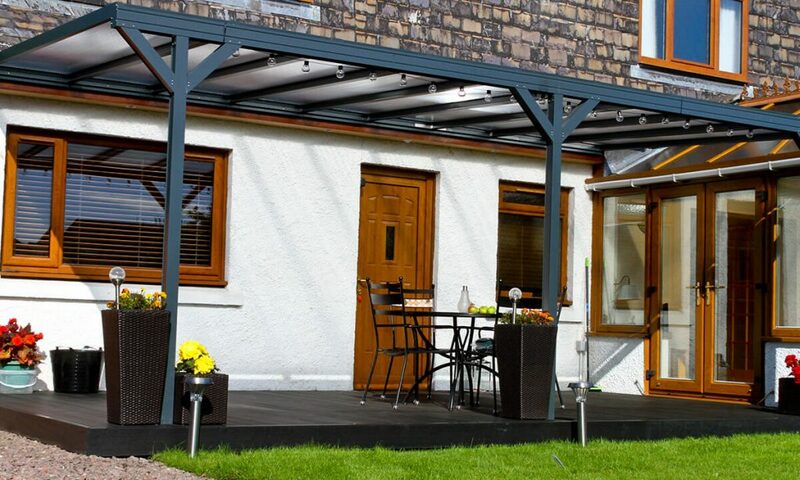 Choose from a lavish veranda or stunning canopy, both of which are exceptionally versatile. Constructed from ultra-durable materials, both provide an excellent shield from the weather too. 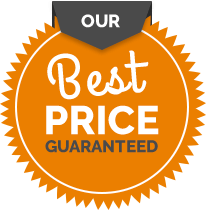 As we solely use industry leading suppliers, you can rest assured that the quality on offer is second to none. All our extensions have been carefully selected for their ability to continue functioning as they should for years to come. With a range of colour and roof options available, we can adapt your external extension to your specifications from our Devon factory. Get in touch with a member of the team today to hear more about our bespoke service.